Number One New York Times bestselling author D.J. 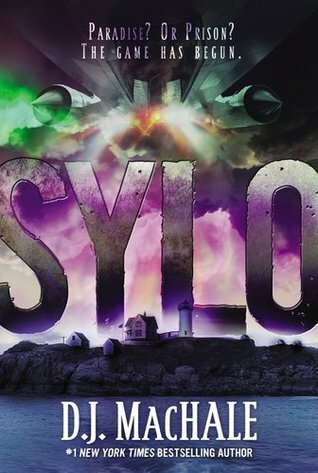 MacHale brings his brilliant plotting and breathless pacing to SYLO, the first in this ultimate end-of-the-world adventure trilogy. D.J. MacHale is a writer, director, executive producer and creator of several popular television series and movies. As an author, his ten-volume book series: Pendragon – Journal of an Adventure Through Time and Space, became a New York Times number one bestseller.